DESIblitz.com, UK’s leading lifestyle website was the proud recipient of the Best Website award at the national Asian Media Awards 2017. 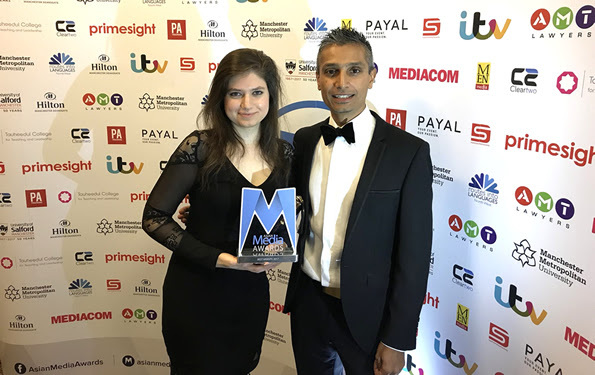 This is the third award DESIblitz.com has won for its exemplary contribution to Asian media, previously winning in 2015 and at the inaugural awards in 2013 for the same category. 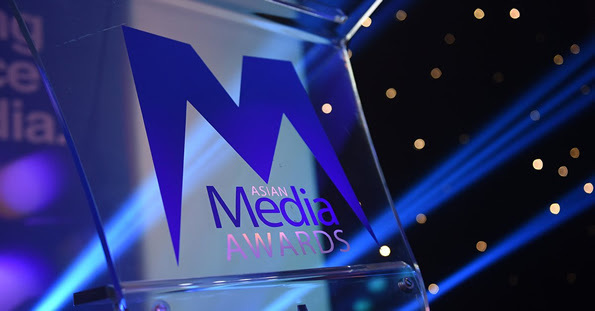 The Asian Media Awards were held at the Hilton Manchester Deansgate on Wednesday, October 25, 2017, and were attended by the major names, publications and professionals in Asian media, celebrating the winners for each of the award categories. Launched in February 2008, the web magazine features ten content packed lifestyle categories which are Arts & Culture, Brit-Asian, Fashion, Film & TV, Food, Health & Beauty, Music & Dance, Sport, Taboo and Trends. Online content produced includes written articles, videos and audio productions. 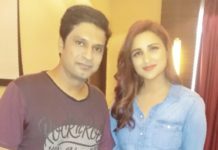 The website features regular interviews with many of the biggest stars in Bollywood and British Asian television and radio talent; original lifestyle articles with a Desi connection and selective news from UK and around the world. The DESIblitz editorial team is based in Birmingham (UK) with writers and contributors to the website from cities in the UK, and overseas in India and Pakistan. The development of the online journalism and writing skills of the contributors is a major objective of the DESIblitz platform, giving young and ambitious individuals the opportunity to get content published with full editorial support. An important aspect of the website is DESIblitz Jobs, which was created to support employers to encourage the recruitment of a more diverse workforce and helping ethnic candidates to find such employers. The Reality of Partition – filming and production of this well-received and successful documentary film project featuring the traumatic and real accounts by residents from the West Midlands and Black Country during the partition of India and Pakistan. Birmingham Literature Festival 2017 – produced specific events promoting South Asian and British Asian literature – What is British Asian Literature, An Afternoon with Preeti Shenoy and Spoken Word Workshop. The 2017 Asian Media Award for Best Website, highlights DESIblitz.com as the go-to website for ‘news, gossip and gupshup’ and is the perfect encouragement for its team to continue working hard to serve its visitors and followers with quality-led content in the future.